Powder blues and baby pinks are the usual colors that come to the mind when most parents think about gender-neutral nurseries. However, there is more to the gender-neutral nurseries expectant mothers can create for their unborn kids. You can have a whole lot of reasons for switching from the conventional blue and pink nursery to a more modern style that combines vintage fashion with geometric designs, graphic wallpapers and basic color schemes. Of course, combining these features is one great way to have an awesome gender-neutral nursery that babies, both boys and girls, will love to see around them. If you’re on the lookout for a unique and modern gender-neutral nursery, here are the 7 tips that almost every professional interior designer uses for gender-neutral nursery. Kids, both boys and girls, get excited by animal-specific themes. If you’re trying out these kinds of themes for your gender-neutral nursery, choose the one with modern neutral-colored animals. Not only will this resonate with your preference, it will also make way for a space your kid, whether a boy or girl, would so much admire. Rather than going extra miles with complicated colors, you could simply keep your gender-neutral nursery within a color palette that combines simple options like white, black and gold. These colors can seem decent and attractive if paired in a professional manner. More importantly, using a basic color palette in a sophisticated manner will likely interest babies of any gender. 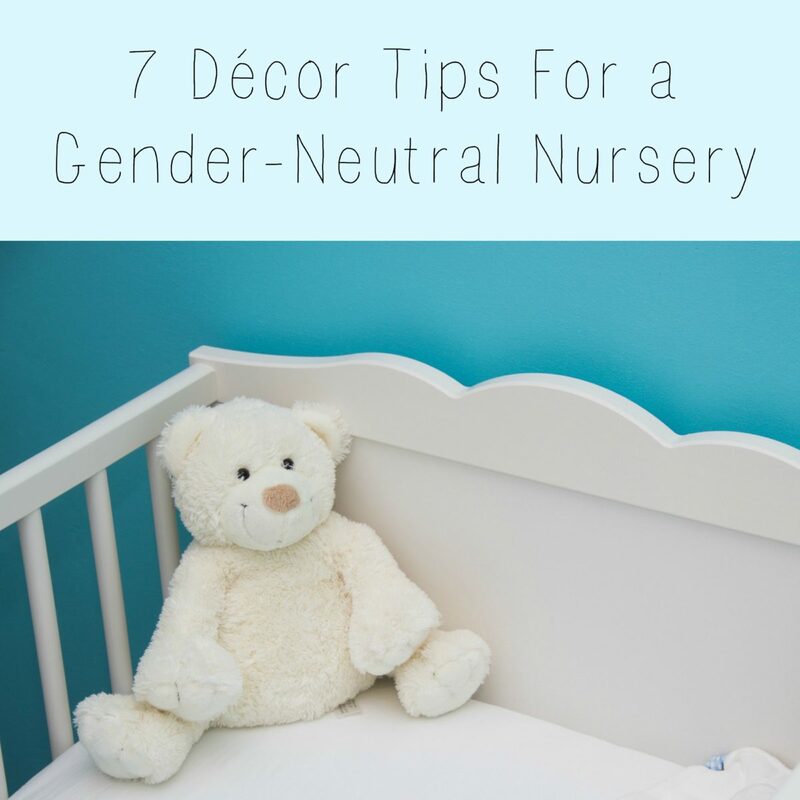 If you’re craving a simple décor that matches up to the gender-neutral nursery, you could always consider giving this a try. Paint with different colors can be great but most times, it isn’t just enough to make the most awesome gender-neutral nursery. Rather than using paint, you could take advantage of wallpapers to get that exciting space you desire. Both boys and girls would love to see a colorful wave pattern in a dark background. Meanwhile, there are several other lovely wallpaper styles out there. Whichever way you choose to decorate your gender-neutral nursery, chances are that you’ll find it exciting to combine a vintage rug with your modern items. For an awesome space that will delight any kid, you could mix your modern furniture with a vintage rug styled with various colors beyond the usual pink and blue pattern for neutral nursery. A wall with dots of different colors will easily thrill your kid. Perhaps, you’re thinking about a wall that combines all the colors of a rainbow and as such, you have a thousand reasons to apply colorful dots to the wall. There is a lot to this in the sense that you don’t have to worry about placing the colors wrongly. Since the dots will be appearing in various colors, you’re very unlikely to be told that the placement is wrong. Neutral colors will go a long way to facilitate a gender-neutral nursery for your unborn kid. Perhaps, you’re thinking about what colors to combine without favoring one gender above the other. Interestingly, you’d love the outcome of mixing colors like gray and black with natural wood shades. For a much more pleasant feel, you could combine this with Overland’s sheepskin rug. Using a gallery wall with miscellaneous media features including sculptures, prints, animal head reliefs, paintings and typography will brighten up your nursery and even add great character to it. If you want the most awesome gallery wall for your gender-neutral nursery, you’ll have to think about all the lovely media features you can add to it. Very often, doing interior design yourself can cost you more due to wastage created and many other things. So, going for a professional designer is always a better idea. If you are from Los Angeles, you should find one of the Santa Monica interior design firms to do the job of designing a gender-neutral nursery or any other room in your home.